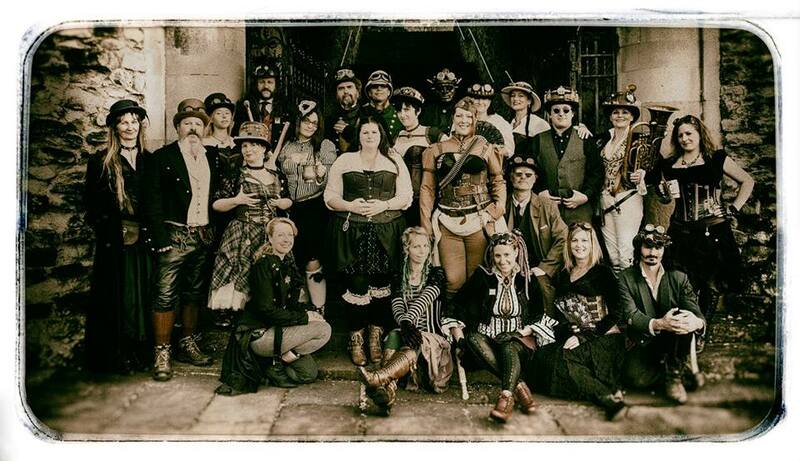 Steampunk Morris | A spiffing style of border morris dancing! What? A spiffing style of border morris dancing! What? Greetings and Felicitations! 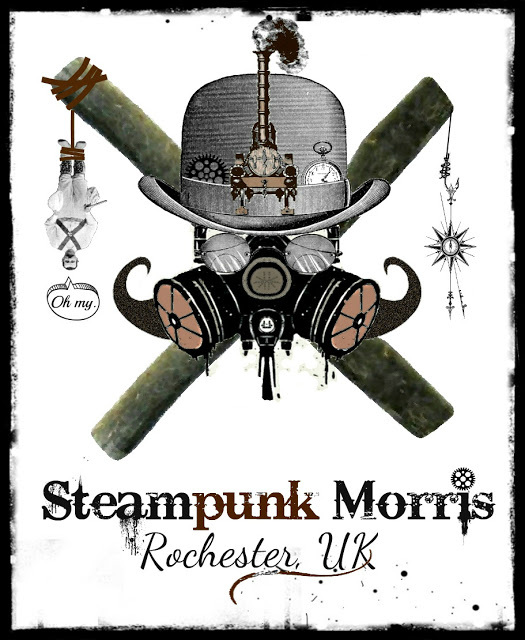 We bid you welcome to our coal-fired Steampunk Morris website. We are a mixed men and women’s Border style morris dance side with a faint whiff of burning coal and hot water about us. Feel free to have a jolly good poke around and peruse our merry postings at your leisure. If you are familiar with the intricacies of state-of-the-art technological communication, then crack straight on – You know the drill! Otherwise, please click on the headings atop the page with your interactive interface devices to unlock regions of the site hitherto hidden from view. To the right you can see those imminent and amazing celebrations at which we will be performing our unique brand of Border Morris, and also a cartograph illustrating where and when we prepare ourselves for action. Steampunk Morris, 2014, Rochester, Kent. Musicians: Please contact us re. dates and location.